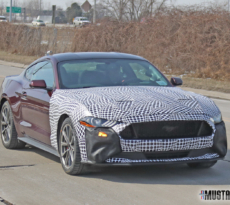 If you were not able to make it to big 2020 GT500 Mustang reveal, fret not, for Mustang6G captured real-life images of the GT500 in the metal! 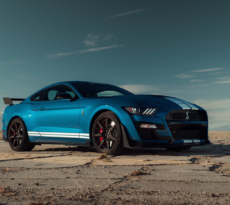 Ford rolled out red and blue versions of the Shelby GT500 along with a look at the Carbon Fiber Track Package vehicle which was on display at the Ford showroom floor where we got a chance to get up close and personal with Ford’s latest track beast. 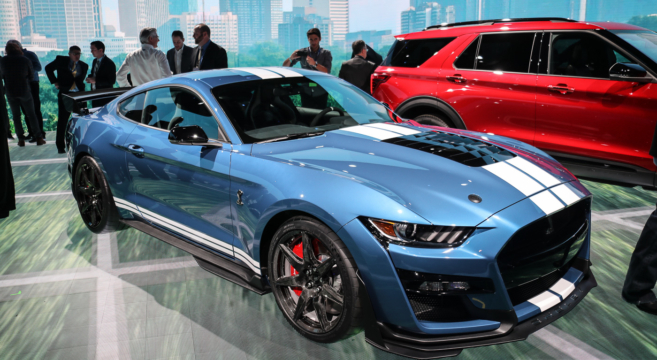 Check out the full photo gallery of the 2020 Shelby GT500 reveal live from the 2019 North American International Auto Show. The Mustang GT350 Will Live Past 2019 and Receive GT500 Engine Block!